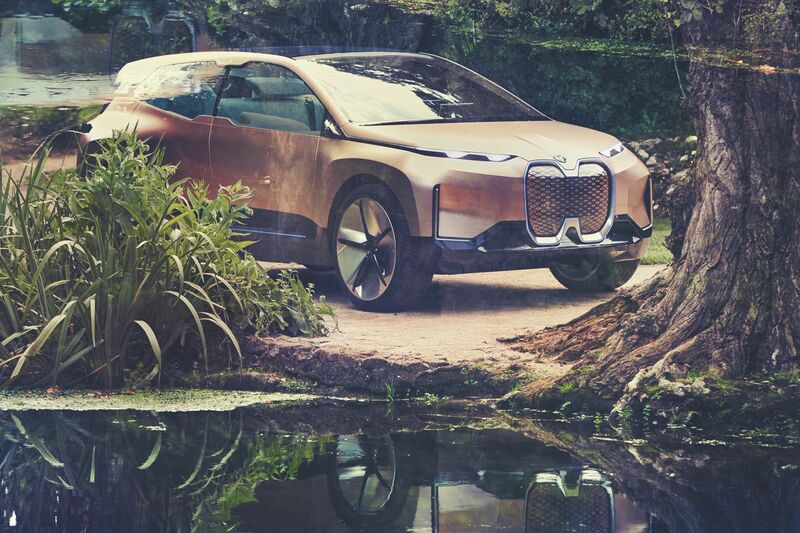 The BMW Vision iNext Concept is one the most important creation released by the Bavarian company in the last 10 years and maybe for the next few decades as well. And while that alone should lead to all sorts of debates among petrolheads, everyone seems to be concerned with only one other thing instead: its design. So in a series of videos, BMW aims to explain some of the design decisions and philosophy. From the design you can tell this is a concept which is meant to be enjoyed thoroughly. Since it’s bound to get Level 3 autonomous tech, occupants will be able to enjoy the vast light coming in thanks to the glass roof and wide windshield, along with low waistlines. Furthermore, the cabin has been set up in such a way to allow the people inside to enjoy their time aboard, while the driver can simply choose whether he or she takes control of the car or just joins in the fun. The Vision iNext will be used as a sort of technology showcase, the production model being scheduled to take the reigns over from the 7 Series. While the 7er used to be the model to show us the latest technologies the Bavarians had planned for us for a 7-year production span, the production car to be built from the iNext will take over that role from 2021 on.